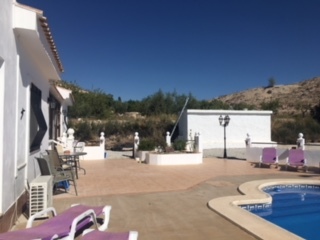 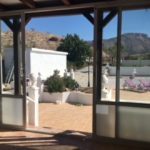 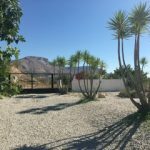 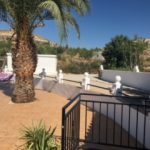 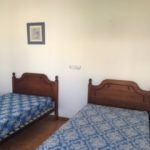 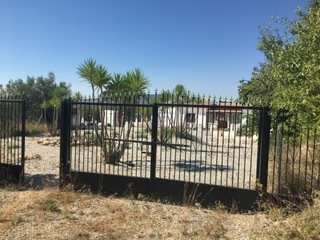 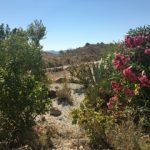 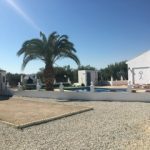 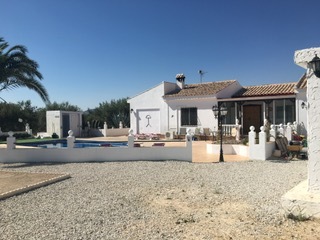 This wonderful villa is sat below the glorious mountains of Vélez Blanco in the countryside not a sound to be heard and still only 10 mins maximum from the traditional village of Vélez Blanco. 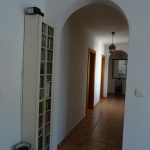 Here you will find bars, shops and restaurants. 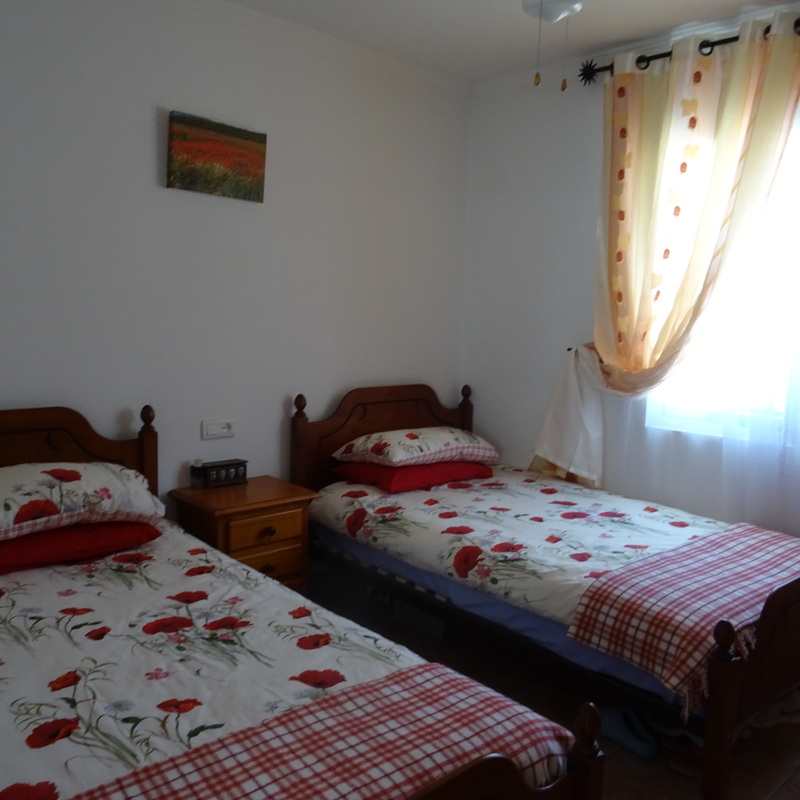 If you require a slightly bigger village Vélez Rubio is only 10mins away also. 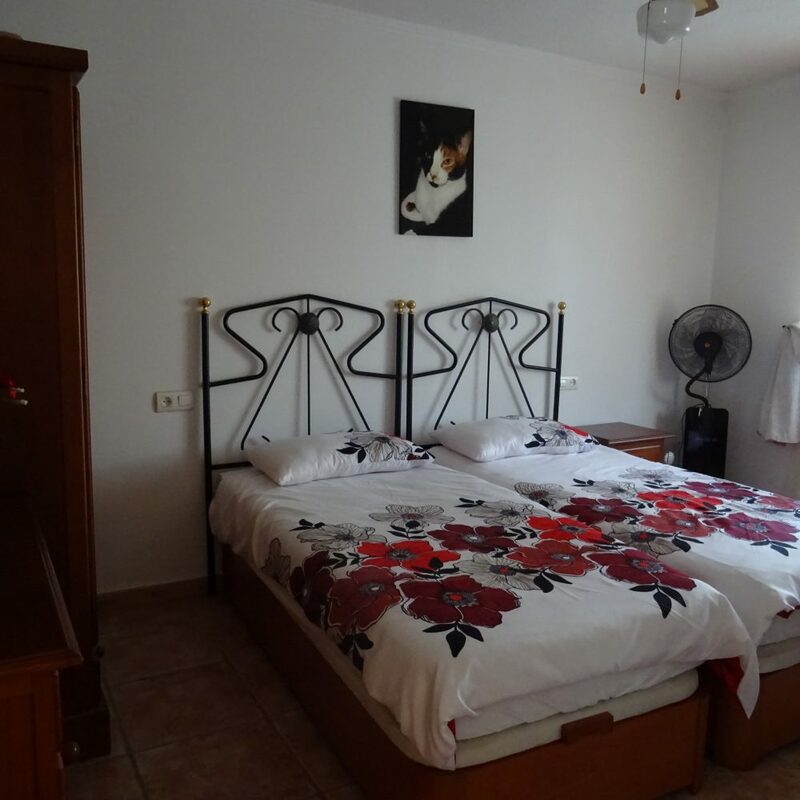 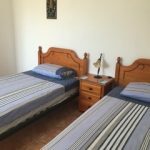 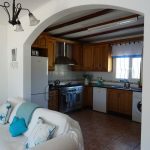 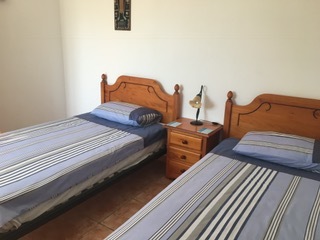 The villa consists of 3 large bedrooms with 2 bathrooms one is ensuite to the master. 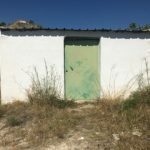 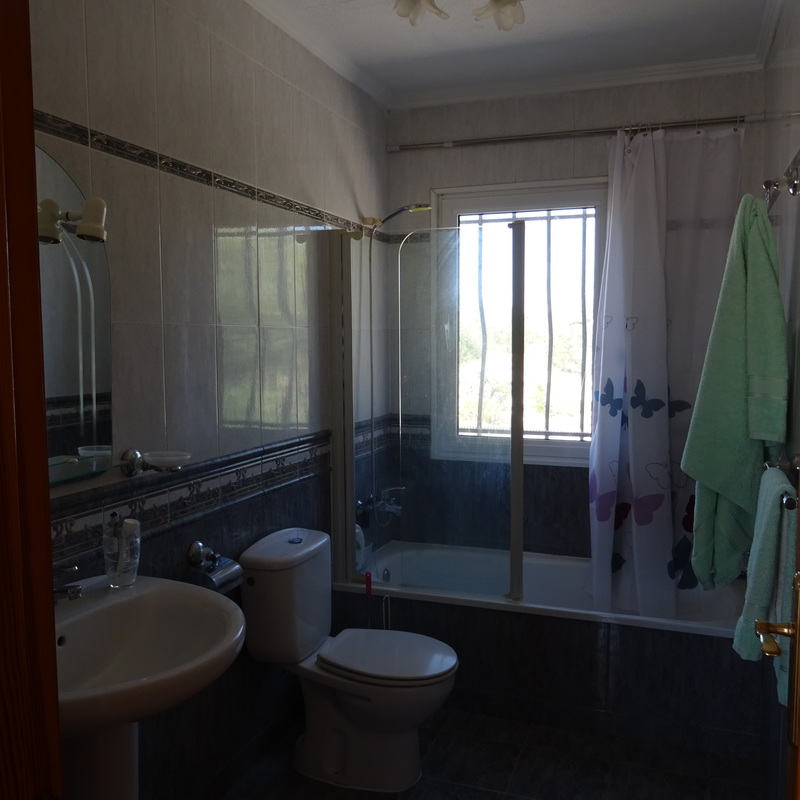 This house is very special in the fact you have water on the land so you will never be without and mains electric. 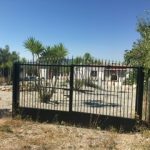 A fair part of the land is enclosed with fence and gated giving privacy and security. 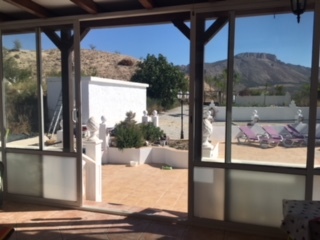 To the entrance is a lovely enclosed veranda where you could sit and enjoy the views eating your breakfast. 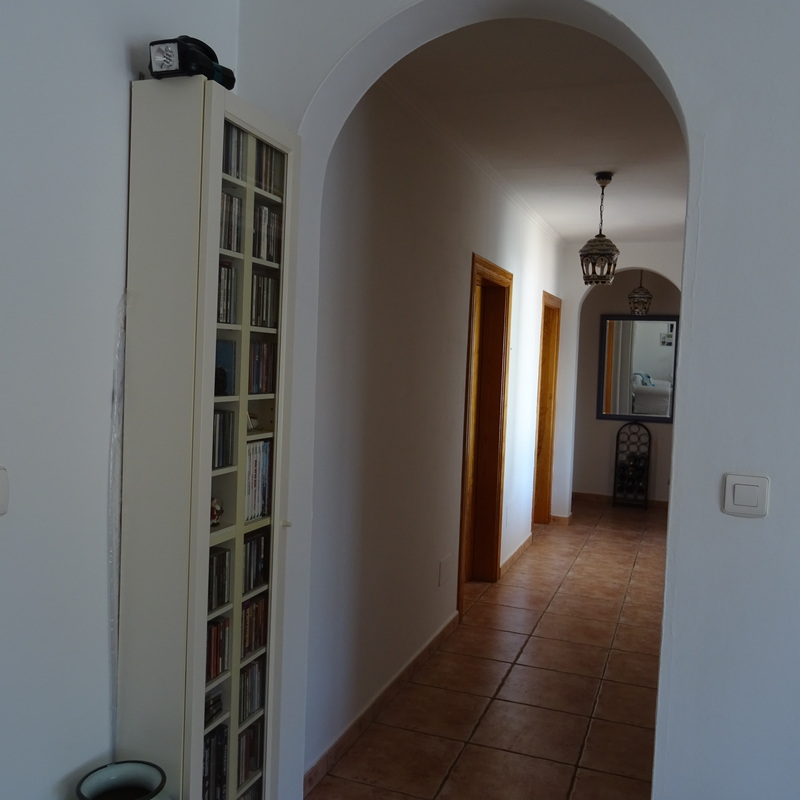 Into the house on the left you have open plan lounge/diner/kitchen. 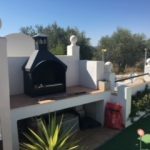 The kitchen is fully fitted and the lounge has a fantastic log burner. 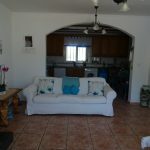 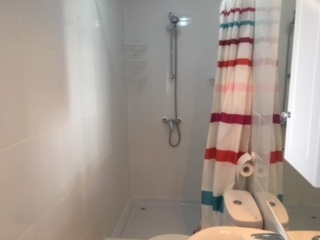 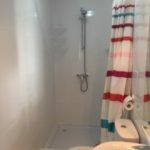 The other side of the villa has 3 double bedrooms one with ensuite to the main bathroom. 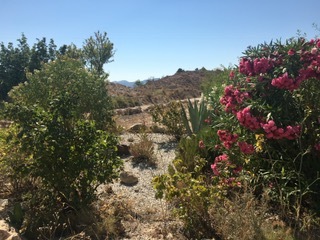 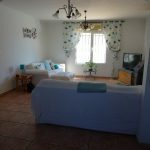 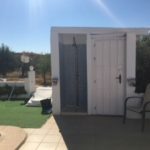 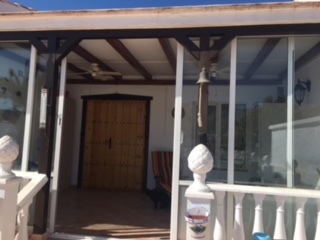 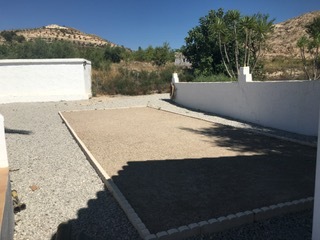 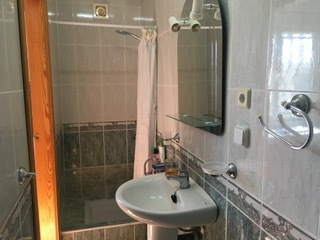 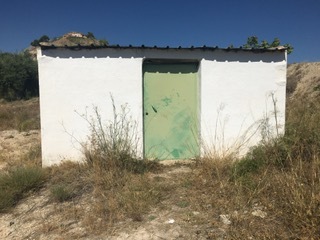 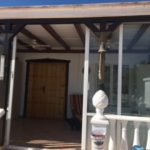 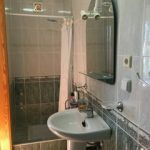 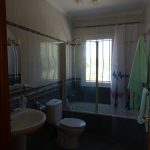 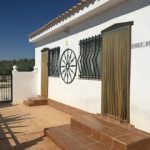 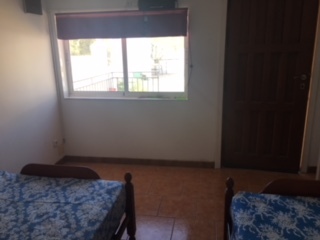 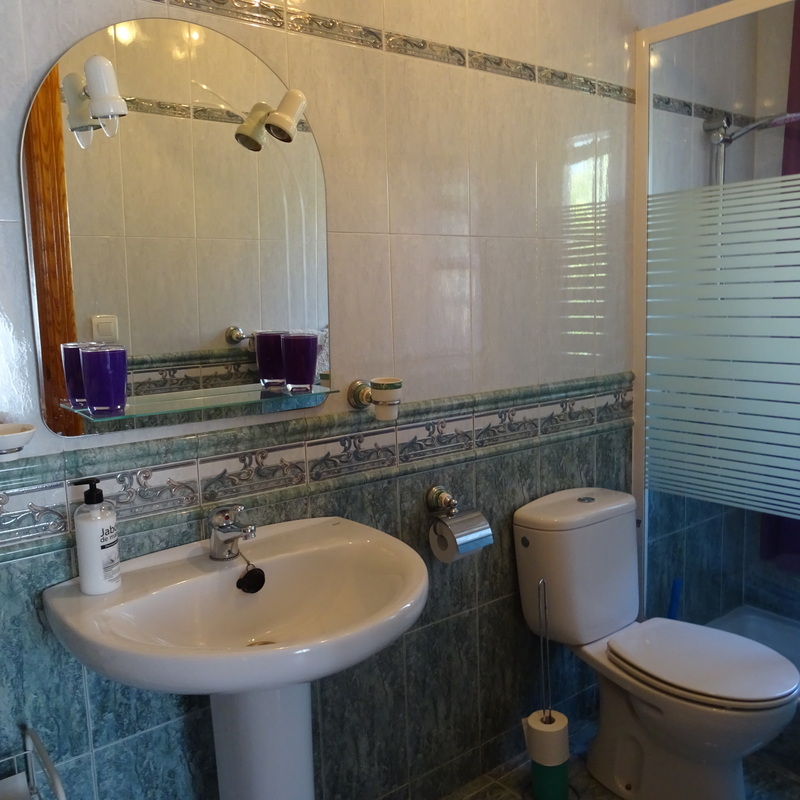 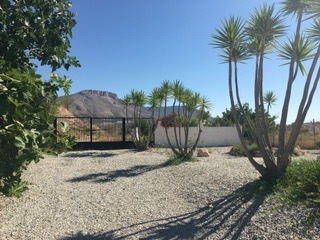 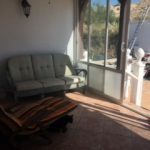 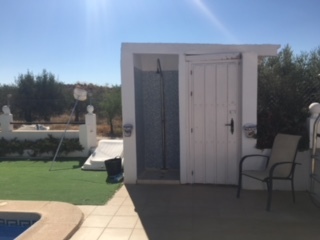 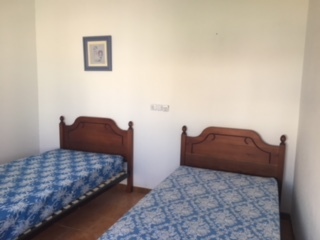 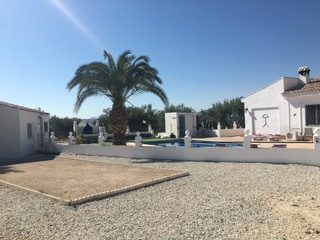 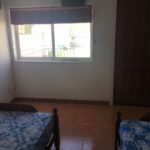 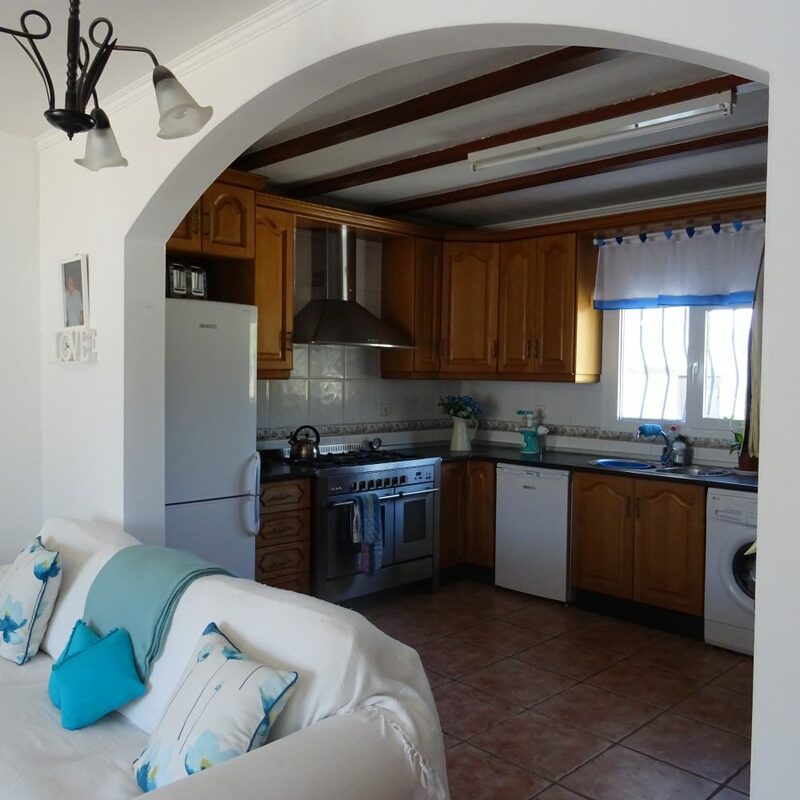 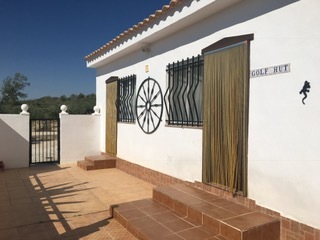 Additional to the villa there is a casita which consists of 2 rooms and bathroom. 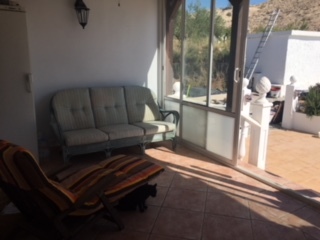 Also attached to the villa there is another living area which has its own entrance this could be used as an office or studio. 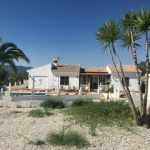 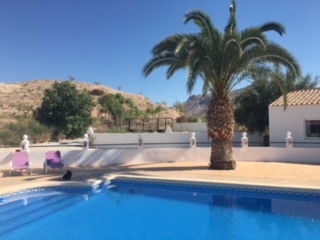 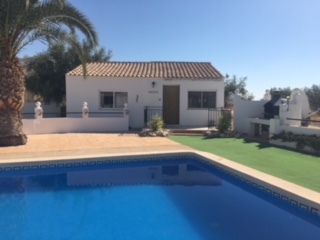 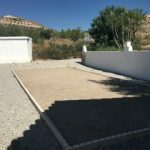 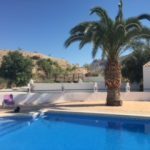 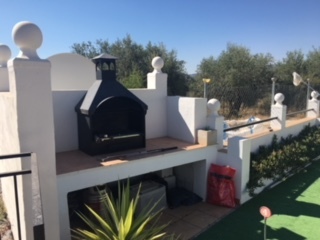 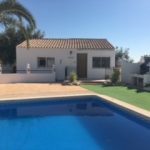 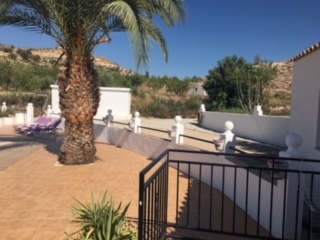 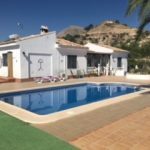 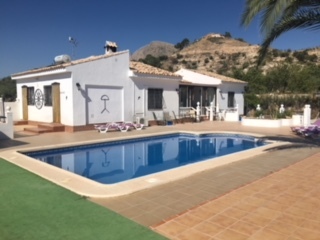 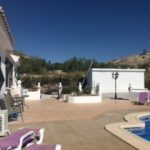 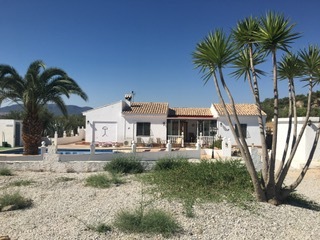 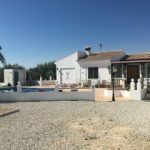 This villa also has the bonus of a wonderful pool and various terraces, bbq area surrounded by well-established gardens laid with gravel for low maintenance.